Abies sachalensis var. sachalensis (Fr. Schmidt) Mast. 1879, is the typical variety of Sakhalin fir. Please follow this link to the main species page for full description. Stand of Abies sachalinensis var. 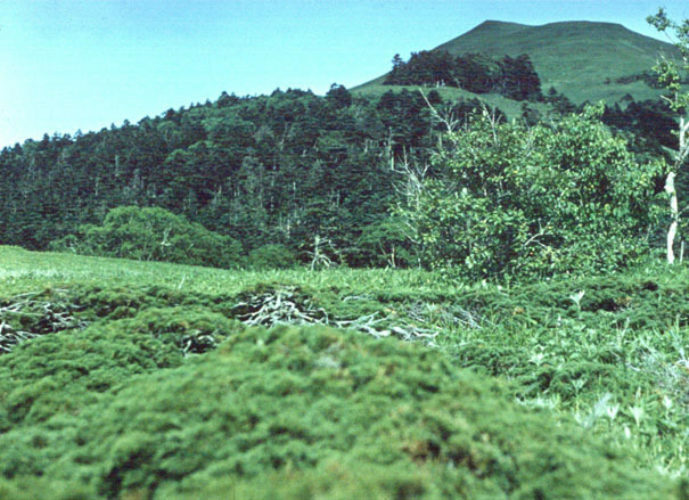 sachalinensis on hill in background, on Shikotan in the Kuril Islands, Russia.